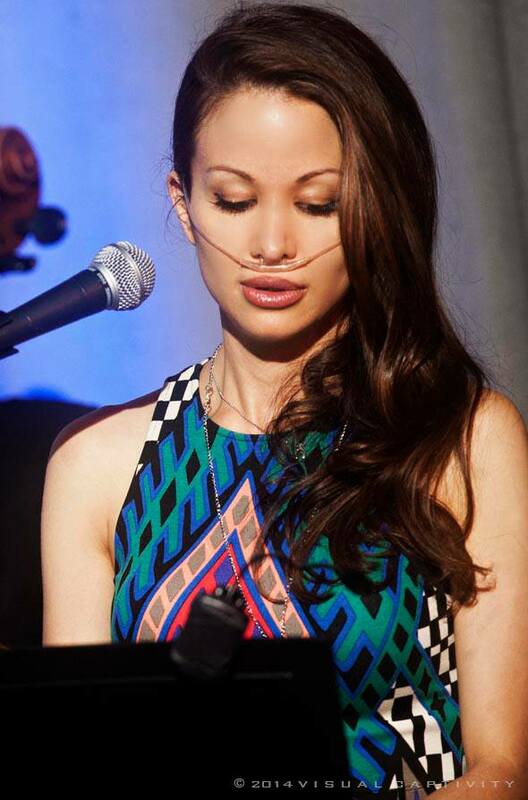 With her affectionately-named oxygen canister by her side, New-York based Chloe has performed in front of thousands of people in America, including at the International PH Conference in Texas earlier this year. Watching Chloe perform so beautifully, with her canister, was a special moment. Chloe struggled with her symptoms for five years before being diagnosed with PH. 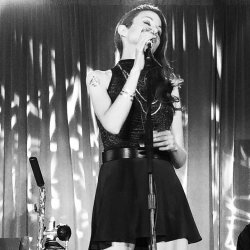 Speaking to the website xojane.com in 2014, a year after being told she had idiopathic pulmonary hypertension, she described how she found herself struggling to catch her breath on stage. Months later, she was about to hit a high note in one of her songs when she had a severe coughing fit. With one paralysed vocal cord, ulcers all over my throat, and my new sidekick made of tin, I wondered how in the world I would be able to sing again. Steve Martin is often dressed for the part when on stage with Chloe, with a bowtie, ribbon and sometimes even a hat. Chloe campaigns to spread awareness of PH in America, and half of the proceeds from her latest single, ‘Breathe’, are being donated to the Pulmonary Hypertension Association USA. Sonia Campbell was diagnosed with PH in 2005, after first becoming ill on holiday in South Africa. She endeavours to stay active as far as possible, and has attended Singing for Breathing workshops for more than four years. Sonia said: “The feel good factor is immense. The singers who have led the sessions are so diverse and enthusiastic. They are integral to the success of the group.